Footwear: Air Jordan 4 Retro Premium. Jordan Brand will make a Premium edition of the Air Jordan 4 come 2016. 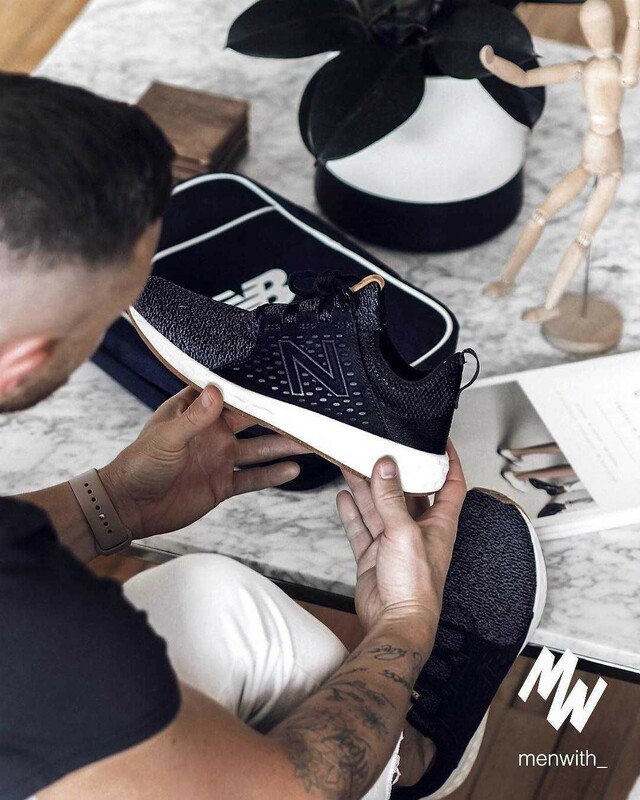 Advancing in materials used, as well as down to the minor elements for a complete new type of sneakers while still holding the classic overall shape and look. The ‘Black’ Air Jordan 4 Retro Premium is scheduled to release on April 9th, 2016. Like the Pinnacle, the Premium Jordan 4 will be available at select Jordan Brand retails with a price tag of $400. Below are additional images and make sure to check back with us for updates. You can Find the kicks Now Through SNS $399.